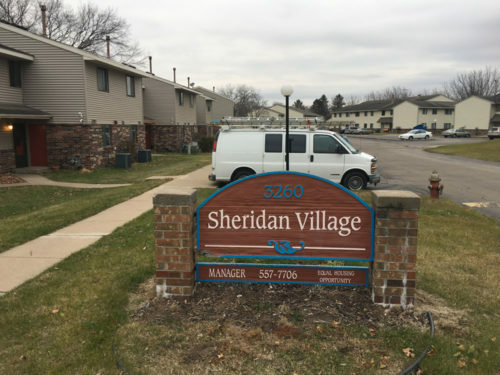 If you’re looking for the comforts of home, you will find it at Sheridan Village in Dubuque, IA. 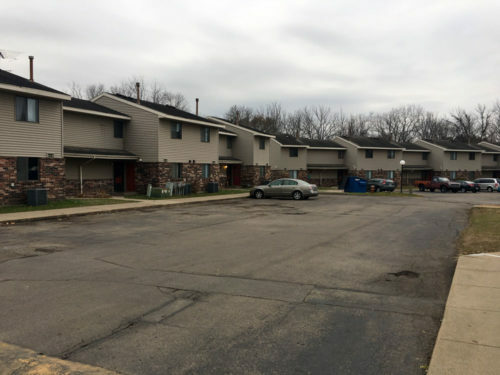 We are an income based affordable housing, family-style property, located on a quiet cul-de-sac. There is fun for all at the playground and basketball court located at the complex. 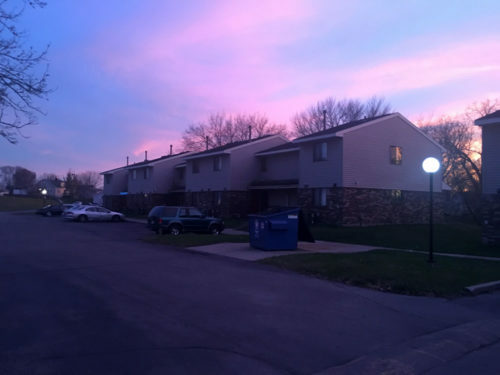 You will love our two bedroom apartments as well as our three and four bedroom town houses, where all utilities are included in your rent! The staff includes attentive maintenance and a property manager that enjoy hosting community activities including cook-outs, ice cream socials, and movie and popcorn nights, just to name a few. We look forward to meeting you. Please stop by the office or give us a call to schedule a walk-through today!